The city of Iligan, in the Northern Mindanao region of Philippines, is one of the country’s major city and the industrial center of the south. It has many heavy industries producing steel, tinplate, and cement. It also produces hydroelectric power for the entire Mindanao region. 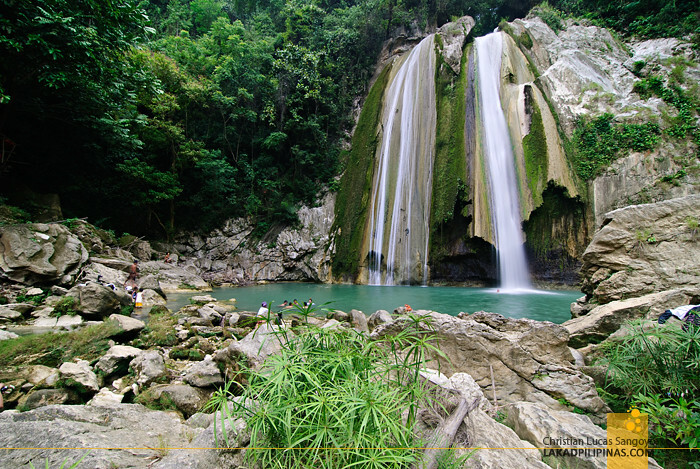 It’s surprising hence, that an industrial city such as Iligan should be known for its natural beauty. The city is situated by the Bohol Sea which curves into the northern coast of Mindanao Island forming a small bay called the Iligan Bay. The bay lies to the west. To the east of the city lies flat cultivated coastal land which gives way to steep volcanic hills and mountains. These mountains are home to numerous cold springs and waterfalls. Officially, there are 23 waterfalls within the city area—a rarity anywhere in the world. An exception is Hamilton, in Canada, where there are over 130 waterfalls. 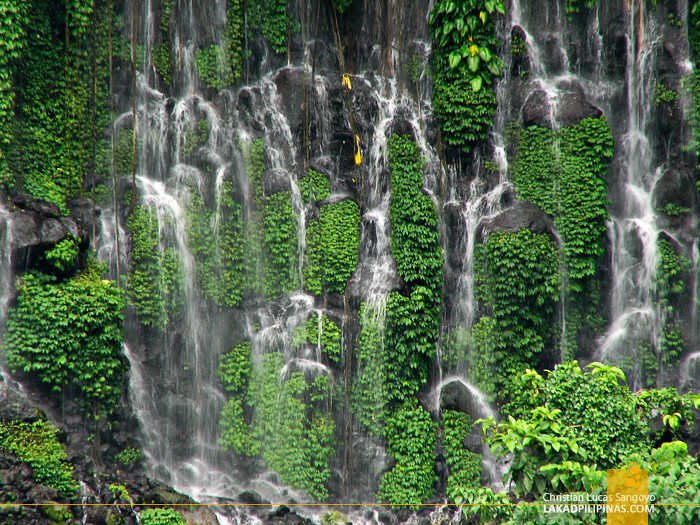 Iligan is known as the "City of Majestic Waterfalls". The most well known is the Maria Cristina Falls on Agus River. Sometimes the falls is also called “twin falls” because there are two torrents of water plummeting down below. Upstream, there is a hydroelectric plant and a dam on the river to regulate the water flow. So the water volume in the falls fluctuates over the day. The falls are best viewed on a Sunday when they are in full force.